pop over here a fantastic read dating professionals toronto pop over to these guys rencontres blackberry messenger http://hongrie-gourmande.com/frensis/5175 site de rencontres 62 http://feelgoodbiochem.com/?milforw=int%C3%A9ress%C3%A9-de-me-rencontrer&c7e=44 rencontre femmes tunisiennes france other Drop us a line today for a free quote! See the live show "Anticipate"!! 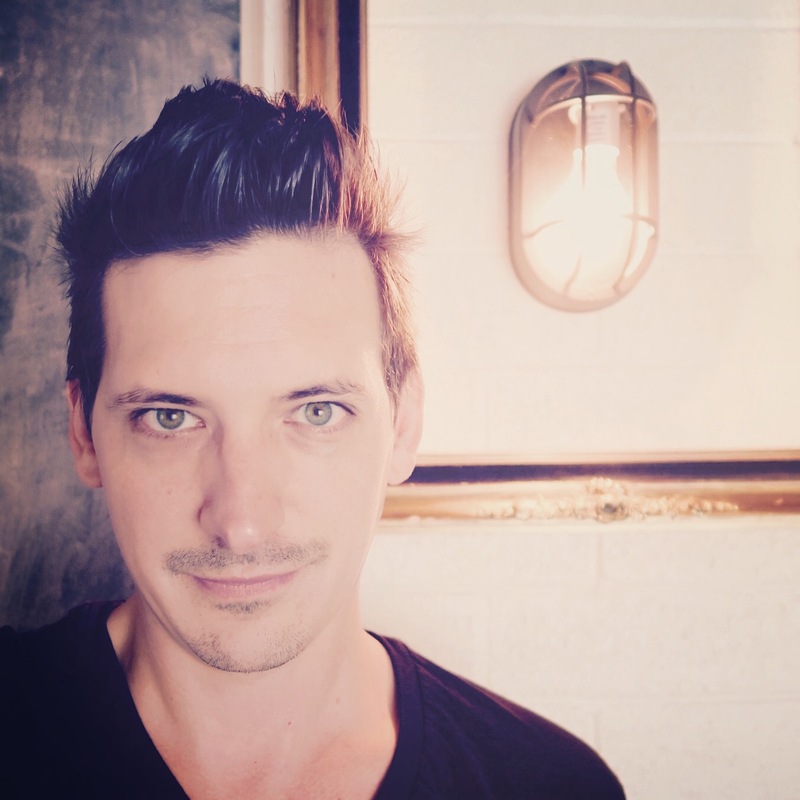 Book magician Jordon Taylor for your next soiree or find him in your local cocktail and wine bars. Follow us on Facebook and Twitter to find out where he will be appearing. Jordon Taylor combines the science of psychology with the art of magic, having developed demonstrations of mind reading and predictions to leave you dumbfounded. By identifying patterns in human behavior, Taylor knows what you're thinking before you do. You can put him to the test, but you'll leave the show wondering if he could really hear your thoughts. 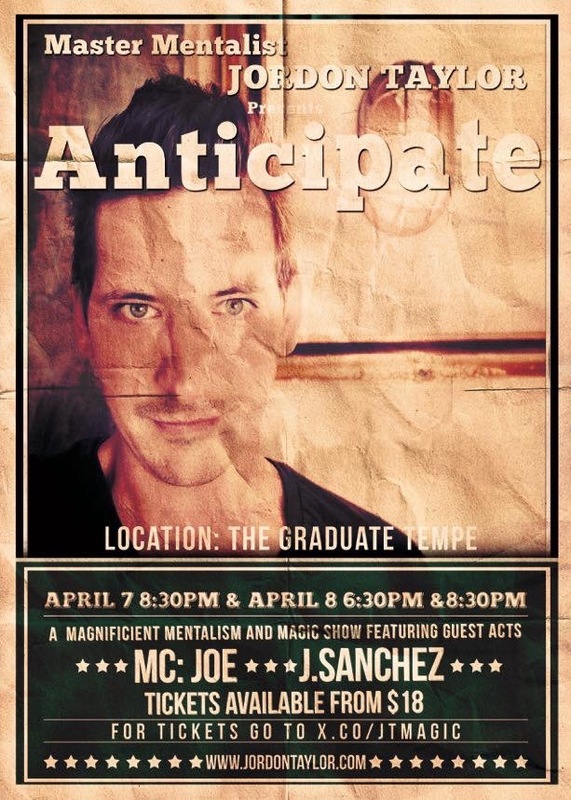 Enjoy this intimate show with a master mentalist at Graduate Tempe. Jordon Taylor is a magician that loves to combine the science of psychology with the art of magic. After studying psychology in university Jordon's passion for magic rekindled. He started developing demonstrations of mind reading, predictions, and kinetics to help identify patterns in human behavior. The deeper he got into mentalism and magic the more similarities he identified from the art to the science of psychology. Jordon Taylor's Magic will put to the test your preconceived notions of what the human experience is really capable of. He will delight and amaze you with stories and social experiments. He will bemuse and confound you with mind reading and predictions. Check out the videos to see for yourself. Are you interested in having magician Jordon Taylor perform at your next event? Get a quote now by clicking the "Request a Quote" button to the right. Responses will come from Mind Over Magic LLC and are typically sent same day. You will receive promotions and discounts for upcoming shows, as well as information about upcoming appearances.